Formerly known as the 1-2-3 Kid, X-Pac and Syxx! CHIKARAtopia lets you explore the rich history of CHIKARA by finding any event and match. 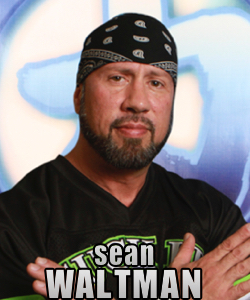 Use the links below to find matches and events that have shaped the career of Sean Waltman.